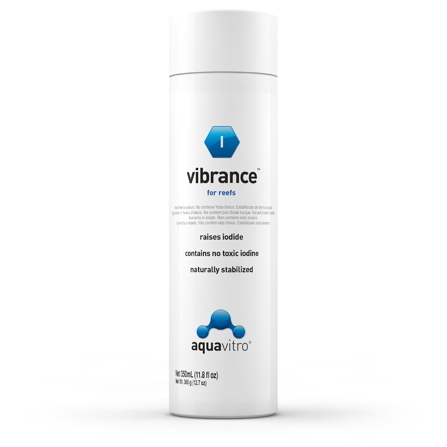 aquavitro® offers other solutions designed to address the unique challenge of raising pH in a reef environment. 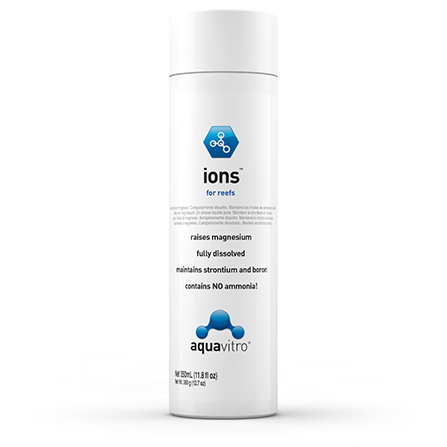 ions™ addresses the problem of low magnesium which is a cause of low buffering pK and pH. eight.four™ addresses deficiencies in pK found in competing products by providing a properly balanced (carbonate/bicarbonate) buffer system. 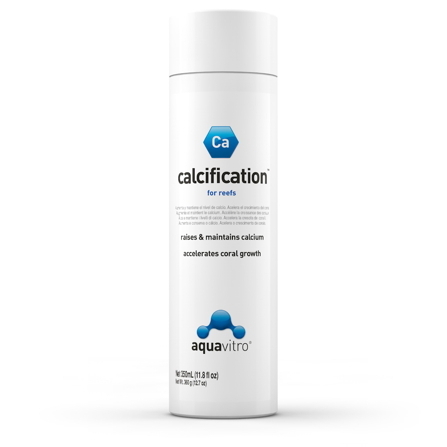 balance™ is intended to be used to raise pH when all other parameters (alkalinity, calcium, magnesium) are at optimal levels, but pH is still low. 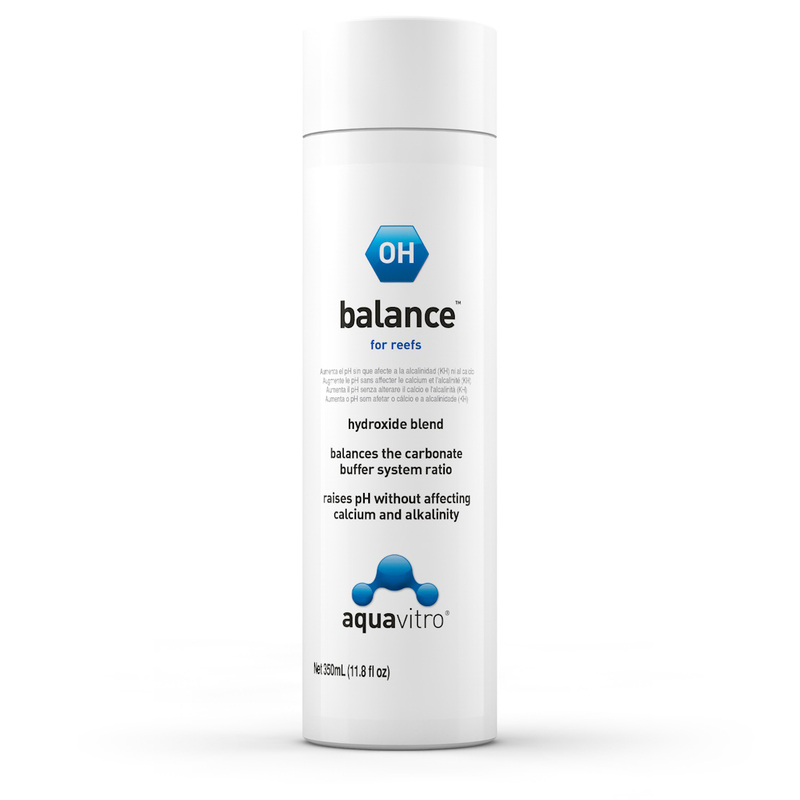 The amount of balance™ needed to raise pH to the desired level will vary widely, depending upon the buffering capacity and quality of your tank water. For reference purposes only, 5 mL will raise 55 L (15 US gallons) of salt water by about 0.1 pH units. Use Seachem's MultiTest®: Marine pH & Alkalinity kit to check pH. CAUTION: Causes Burns. Keep out of reach of children. Wear suitable gloves and eye/face protection. Avoid contact with skin. Do not eat or get in eyes. In case of contact, flush area with water for 5–10 minutes. In case of eye contact, wash eyes with water immediately (5–10 minutes) and seek medical attention..